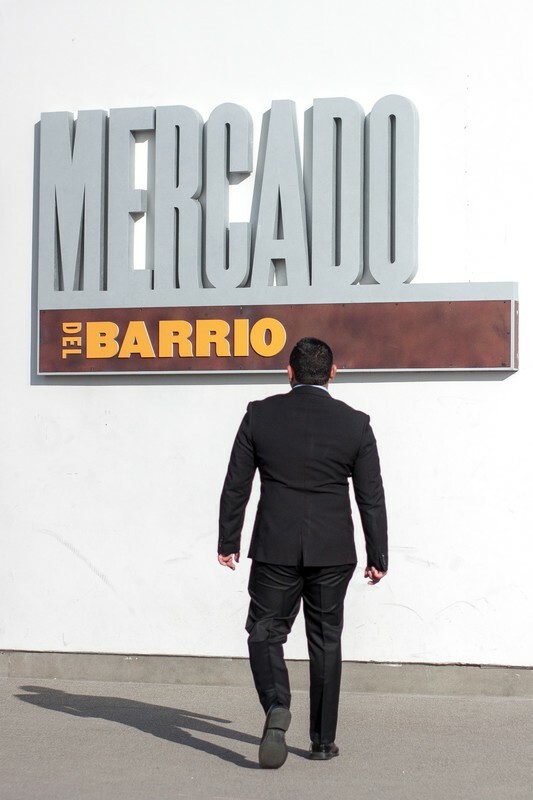 Meet Juan Carlos Mercado "Charlie"
Conoce a Juan Carlos Mercado "Charlie"
​It is true. I am going to run again for the 2018 election. ​Not much has improved in the 51st District. ​The Chula Vista and National City waterfront remain unchanged. There is so much potential there, and no one is doing anything about it. We can make improvements, create jobs, and boost the economy. There is room for housing, commerce, and recreation. ​The Imperial Beach Nature Reserve is still an environmental disaster. Let's clean it up! I don't understand why this has not been fixed yet. All politicians talk about saving the environment for future generations, but nothing is being done. ​The Salton Sea in Imperial Valley is also an environmental disaster. Again, the clean up and improvement of the Salton Sea would definitely create jobs, boost the economy, and provide housing, commerce and recreation. It's not that hard. Welcome & let's get started! It is true. I am going to run again for the 2018 election. I am Juan Carlos Mercado. You can call me "Charlie." I’m running for Congress in California’s 51st District. The 51st District is the entire area of Imperial County. The entire length of the border between California and Mexico. And in San Diego County, Campo, Otay, San Ysidro, Imperial Beach, West of the 805 freeway Chula Vista, National City, Barrio Logan and the immediate area of San Diego northeast of Barrio Logan. I will now tell you the reasons why I decided to run for Congress for the 51st District. I know every part of it. I grew up in it. And just like you, I want to make the 51st District better. More jobs, a better economy, and a quality education for all. In my opinion, Donald Trump, his border wall, and the Republican party are not going to help us. How am I different you ask? I am a Democrat, but I am not an establishment politician. The democrat establishment decided to endorse the incumbent representative of the 51st District, Juan Vargas. They are free to endorse as they see fit. I am okay with it. The problem is, they made their endorsement decision before the registration for candidacy was open to all. This is allowed. It is crooked politics in my book. I say the endorsement needs to be announced after all the candidates have been declared. Now, in regards to Juan Vargas, he advertises his poor upbringing to everyone. But currently, he is a millionaire, and his campaign is funded by large corporations. In my case, I am funding my own campaign. I will not be influenced by large corporations. How is he now a millionaire? In my opinion, he has not worked for the best interest of the 51st District. Over the last ten years, Imperial County has many times led the highest rate of unemployment in the nation, and Juan Vargas had done very little to fix it. To this day, Imperial County frequently competes for the top spot in the rate of unemployment. It sounds to me like Juan Vargas has been working his political career to fatten up his pockets, and his bank account. I am not a person of money. I am a Deputy Sheriff. Once again, just like you, I want to make the 51st District better, and I will be honored to work for you, and with you. Furthermore, the Democrat establishment used its political power to influence the Veterans Democratic Club to endorse Juan Vargas. Juan Vargas is not a veteran, I am. Nor is he pro military, I am. As of April 2016, he didn’t even mention the military, or Veterans, in his website. ​I know Veterans' issues first-hand. I am a ten-year Army Veteran, and a combat infantry Veteran from Iraq. I am also a graduate from San Diego State University ROTC, and a former Aztec Cadet Commander. I am definitely looking out for our nation’s military, our veterans, and their families. There are still too many veteran suicides, and inadequate VA services and medical care. On top of that, our Soldiers, Veterans and their families are being deported. I will not stand for it. ​I will say it again, I will not stand for it. I will not let this go on. In addition, I am pro-immigration reform. I came to the United States, learned to speak English, got a college degree, served in the United States Army, and I am now fighting to make the 51st District better. I truly believe in the hard work and determination of all immigrant families. It makes our country stronger, so let’s make their path to citizenship a reality. I am very motivated and ready to make changes to make the 51st District better. Let’s get the career politicians out of office. 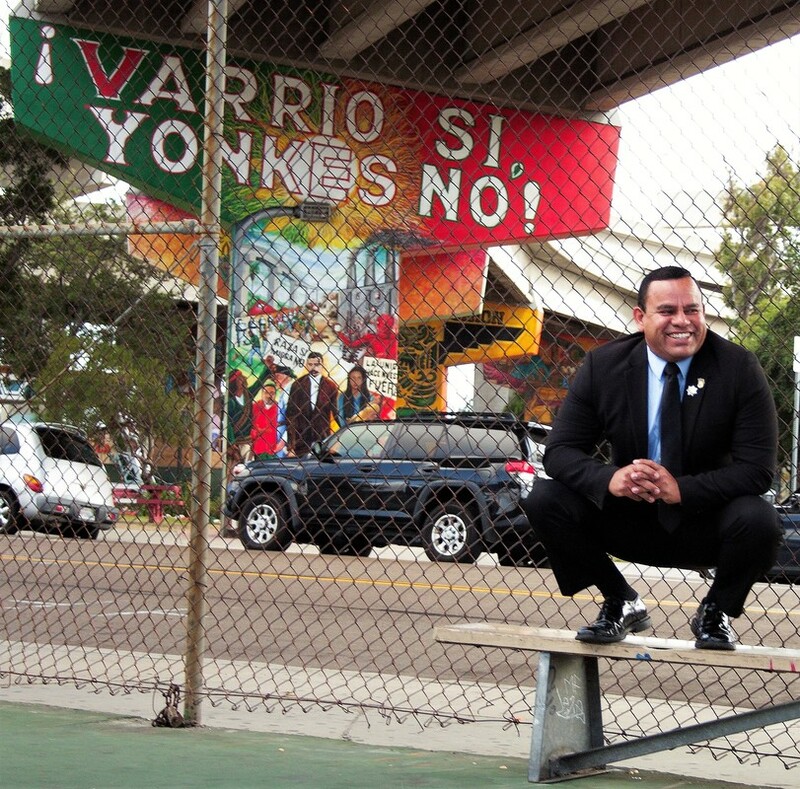 So this June 7th, please vote Juan Charly Mercado for Congress in California’s 51st District. Muchas Gracias, Salamat Po, Danke Schön, and Thank You.